A 300 VA power supply in a separate chassis isolates the preamp’s sensitive circuitry from electromagnetic interference and noise. Separate supplies power audio and control circuitry, so the control circuits are completely isolated from the audio circuits. The styling of the Momentum preamp perfectly complements the Momentum amplifiers, with copper accents to match the amplifiers’ unique copper heat sinks. The meter on the front face of the preamp indicates the volume setting, and a ring around the meter controls the volume. The front selector buttons illuminate to show which input is active. A radio-frequency (RF) remote control that works through walls is included. 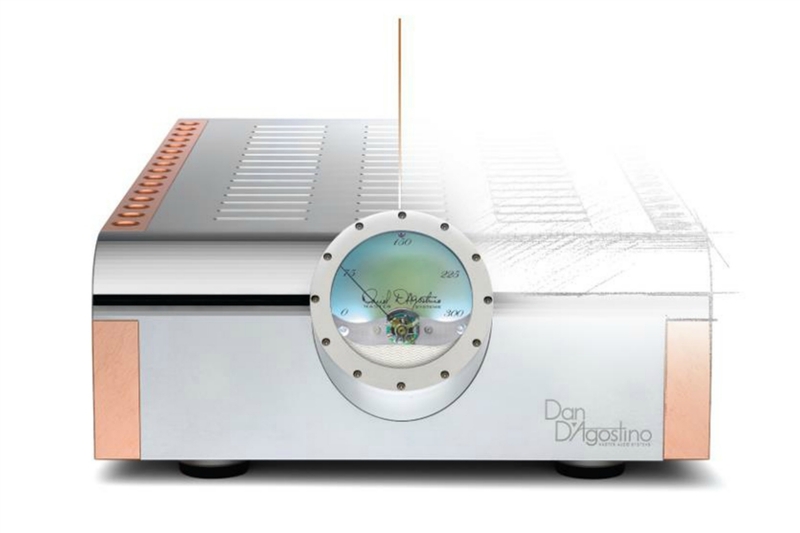 Just like the Momentum amplifiers, the preamp uses through-hole construction and is hand-built and individually tested in D’Agostino’s Connecticut facility.